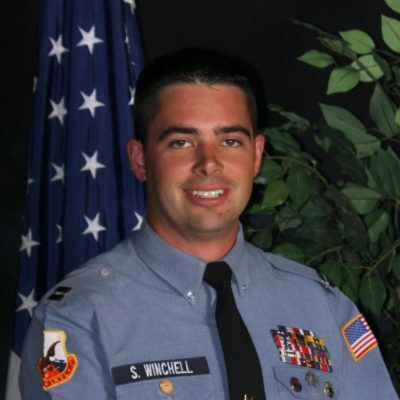 Captain Stephen Winchell came to ALERT in the fall of 2007 with Unit 38. He completed EMT-Basic, EMT-Paramedic, and Emergency Services Operations training, as well as serving on a Mobile Ministry Team. He spent several semesters working with the Sergeant Major’s Department, and was promoted to Sergeant Major in 2010, where he served for seventeen months before being commissioned as an officer in the summer of 2011. Since that time, he has worked with the ALERT Battalion as coordinator and primary instructor for ERT, and now as primary instructor for ESO. Captain Winchell also works for the Longview Fire Department.